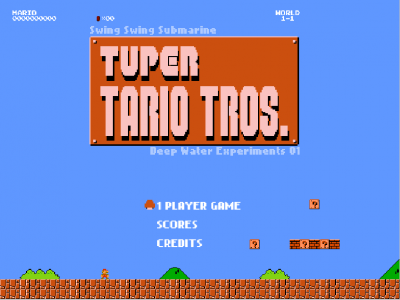 Tuper Tario Tros is a funny flash game. Your mission is to play a plumber to save the princess. Much fun!